The auditorium is also available for banquets, meetings, trade shows, video/tv/movie filming, exhibitions and more. For more information on rental rates, availability and more, please complete the form below for additional facility and date information. You will be personally contacted by a member of the Event Sales and Services Department to confirm your request. 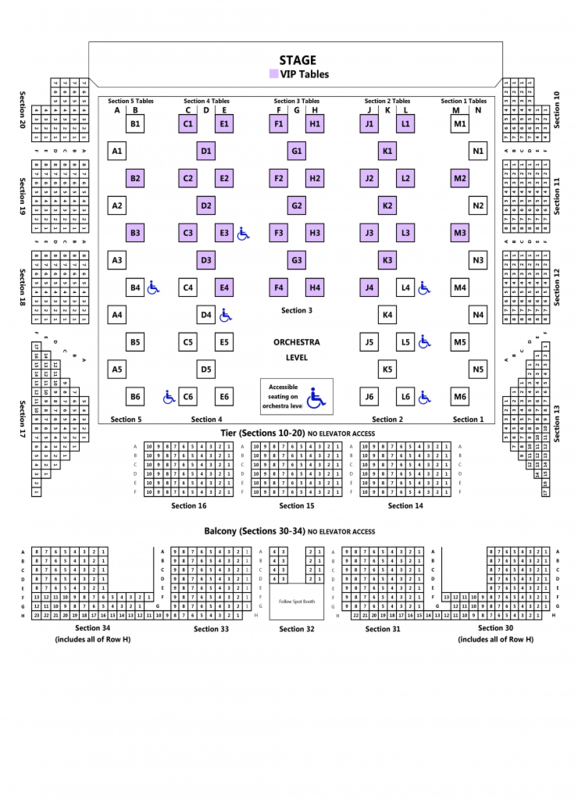 War Memorial Auditorium is available to outside concert and event promoters. For more information on rental rates, availability, and more, please complete the form below for additional facility and date information. You will be personally contacted by a member of the Event Sales and Services Department to confirm your request. You may also send your questions directly to the Event Sales and Services Department with the form below, or call (615) 782-4086 to speak with a member of our event staff.